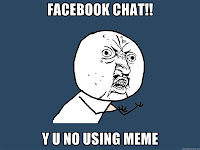 Tech Blog10: How to use meme/derp in facebook Chat? 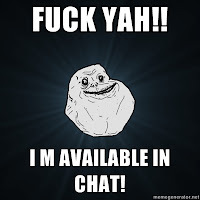 / how to share images in facebook chat? 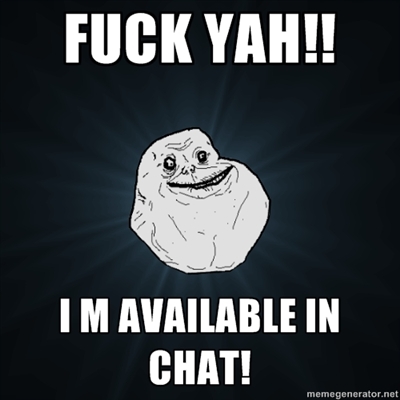 How to use meme/derp in facebook Chat? / how to share images in facebook chat? facebook has this new feature.. through which we can share the "MEMES" in facebook chat.. and fortunately that same feature can be used to share any other images of your choice..
facebook maintains a fbid for all images, so you can use those ID's as a code..
but the image you see is too small to see...so what to do? its simple just right click the image and click "view image".